We stayed for 4 nights at the Assateague Inn in July. I usually steer clear of non-name brand hotels, however we stayed here on the recommendation of a friend and we were glad we did! The rooms are spotless, beds comfortable and the air conditioning worked well (very hot week). We loved the location being central to restuarants, and close to the entrance to assateague island. Ruth-Ann was fantastic, very welcoming and helped me out with plans for our time there. The pool was spotless and great for kids and adults. Things to change- get rid of the stray cats outside. They leave an odor, and I really don't care for them. A hotel dog to greet guests would be great though! Property doesn't look like much from the outside...somewhat overgrown in need of some paint etc. but the room was spotless, well maintained, spacious and well equipped. if you are expecting the Waldorf Astoria this isn't it. It is plain and simple fitting the atmosphere of the island. Given the opportunity we would love to stay here only request would be to cut down the tall grasses outside the deck area to improve the view. Minutes from Assateague Island park, many restaurants although we were able to prepare our meals in the picnic/ barbeque area and then eat dockside on the water, while watching numerous water birds egrets/ herons/ ibises/ eagles/ osprey etc... great fun! Our stay was great as usual. Having been staying here for years. Very pleasant, quiet, clean and a beautiful setting. My almost 3 year old and I stayed here as a little treat before baby brother is born. It was perfect! The staff is friendly and helpful. The room was perfect for my family of four. We enjoyed the crabbing dock and used the pool everyday. It was very much a home away from home. Loved it!!!!!!!!!!!!!!! We come every year, great place to stay. This inn is tucked away down a long lane, just off the main road to the ocean, with all rooms facing a creek and marsh. Friendly staff. Spacious rooms. Modest breakfast items set out in common area. 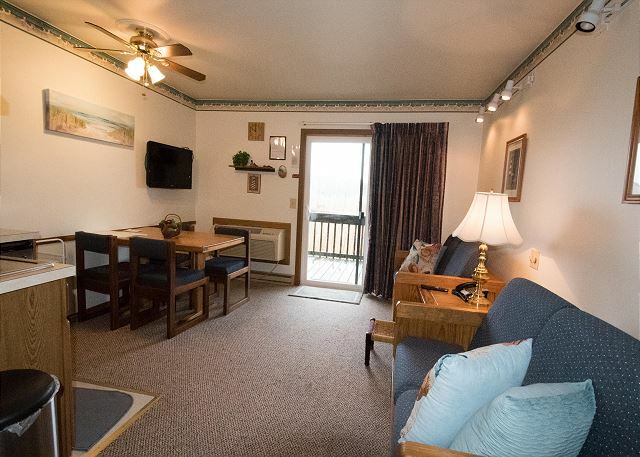 Ideal for nature lovers looking for a quiet place with easy access to Assateague. We had a great time discovering new places to eat and riding the waves. Even got to watch the meteor shower. Very pleasant stay once again. I think this was our sixth or seventh family reunion there. Very friendly, helpful staff. 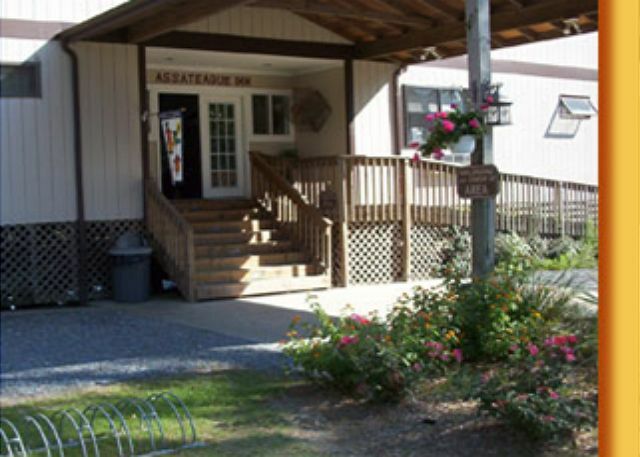 We stay annually at the Assateague Inn and Suite 109 is our favorite. The kids enjoy having their own separate beds. The room is very tastefully decorated and there are thoughtful touches - plenty of storage and hooks just where you need them. The Inn staff is wonderful. We enjoy the pool and the close convenience to all the attractions by bike, but yet a quiet respite from the main road. Enjoyed our stay, the unit (#109) however needed a make over. No place comfortable to sit and relax, grand daughters slept on fold outs that were old and the master was seriously uncomfortable. My back still hurts. Loved the pool and the proximity to the beach and the folks who worked there. Cabinets in the kitchen came off in my hand, need replaced. We enjoyed our stay at the Assateague Inn. The room was clean and met all our needs. The only downside was the flies in the room. There were two or three buzzing around inside, but the hotel is on marshes, so it's to be expected. Love going to the Assateague Inn. It's just like returning home. Ruth and Joanne make us feel like long-lost relatives. Can't wait for our next trip. We Visited The Motel In November. It Was Amazing. Every Detail Was Tended To, And The prices Were Extremely Affordable. Sign Up For Their Perks Card And Get Additional Savings There And In Town. Could Not Have Been Improved On. They Even Have Fusing Riffs And Crab Nets. Go Figure. It was great! We always enjoy ourselves so much when we visit the Inn. Everyone goes above and beyond. They are so helpful. And so friendly. Can't wait for our next visit. Last summer my wife and I stayed a night at your inn. The location was great and we were duly impressed by the quality of the room. We came back for two nights this summer and hope that we can make it back for another weekend sometime soon. Very nice property, amazing people felt like our home away from home. Wikk definitely be back. The rental was nicely situated and very comfortable. Our stay was broken into 2 parts. 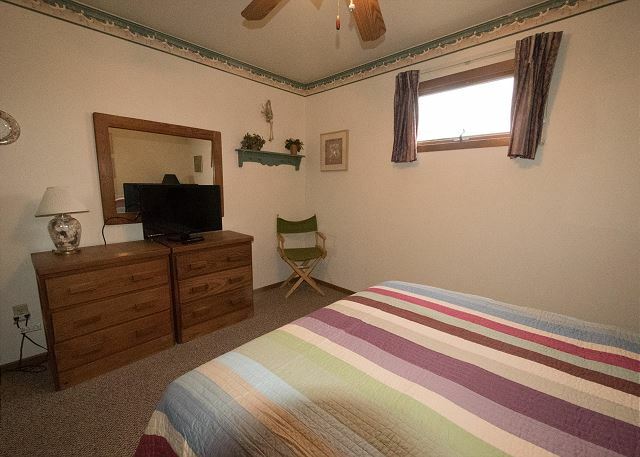 We especially liked the second room which was very nicely decorated and had a few more amenities. Our only main complaint was the poor wifi. It our 10th visit to the Assateague Inn. The staff is wonderful; the rooms are clean; and its our favorite place to stay on the Island. Had a very nice time. Room was perfect. Two children loved the pool and crabbing off dock. Management and staff were extremely helpful. Would definitely go again. We have stayed at a different hotel every time we have come to Chincoteague. We have now found our 'vacation home' at the Assateague Inn---loved it. It's the perfect size/location/style for us. Thank you for a great vacation!!! Too much fun - most relaxing!! Ruth Ann is wonderful!! She's always accommodating, even at the last minute. We've been staying at Assateague Inn for 3 years and have no complaints! We really enjoyed the suite. It was close enough to bike to Assateague Island, tour town and eat a delicious meal, yet felt spacious as our back porch overlooked the salt marsh filled with lively birds. Just wonderful!! - wonderful location, wonderful Inn, and the good luck of wonderful weather!! 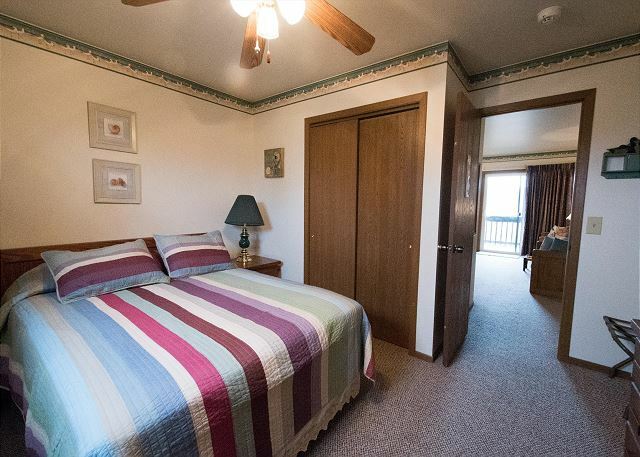 We stay here every year and are very happy with the Inn, Ruthanne, and the cleaning staff. I had heard rumors about the whole Inn being rented to foriegners who have a contract with Wallops Island (NASA). I would NOT like to see this happen and I feel this would detract from the atmosphere of the Inn and reduce it to a boarding house. If this happens, I would seriously have to consider whether I come back in coming years. We have been going to Chincoteague for years and usually we camp but this year we decided to stay in a hotel. 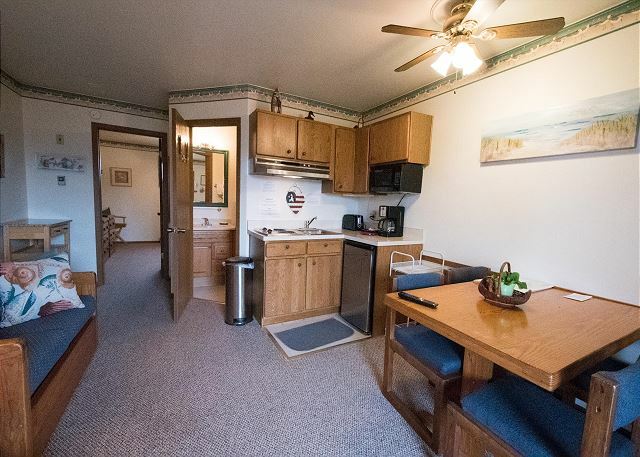 I picked the Assateague Inn because it had the convenience of a kitchen so we did not have to eat out all the time. The staff was very helpful, the pool was great and the location was so convenient.